Baby Love is now open for sign-ups! For first time moms and dads, having a baby can be quite exciting and challenging. That’s why we at Mommy Mundo always strive to offer you the latest learning modules on new parenting. We want to make sure we give expectant parents a boost of confidence that will help them feel and be ready for the arrival of their bundle of joy. Baby Love is a baby care workshop whose goal is to equip moms and dads with the right knowledge and information to give their babies the best start in life. Our experienced experts lead the workshop. Rome Kanapi, pioneering child birth educator, will give an experiential how-to on Infant Massage. Rome is a certified childbirth educator under the Philippine Association for Childbirth Education (PACE) and a member of the International Childbirth Education Association (ICEA). She has had decades of experience in giving guidance to expectant couples through a healthy pregnancy and a safe delivery. Dr. Jamie Isip Cumpas, a pediatrician and lactation consultant, will give important pointers on the benefits and basics of breastfeeding. Dr. Jamie obtained her medical degree at the Faculty of Medicine and Surgery at the University of Santo Tomas. She took her lactation training at The Medical City and at the Johns Hopkins Bayview Medical Center in Baltimore, Maryland, USA. She is a member of the Academy of Breastfeeding Medicine and a diplomate of the Philippine Pediatric Society. At Baby Love, we will also have a demo on baby bathing plus talks on baby skin care and baby wearing. 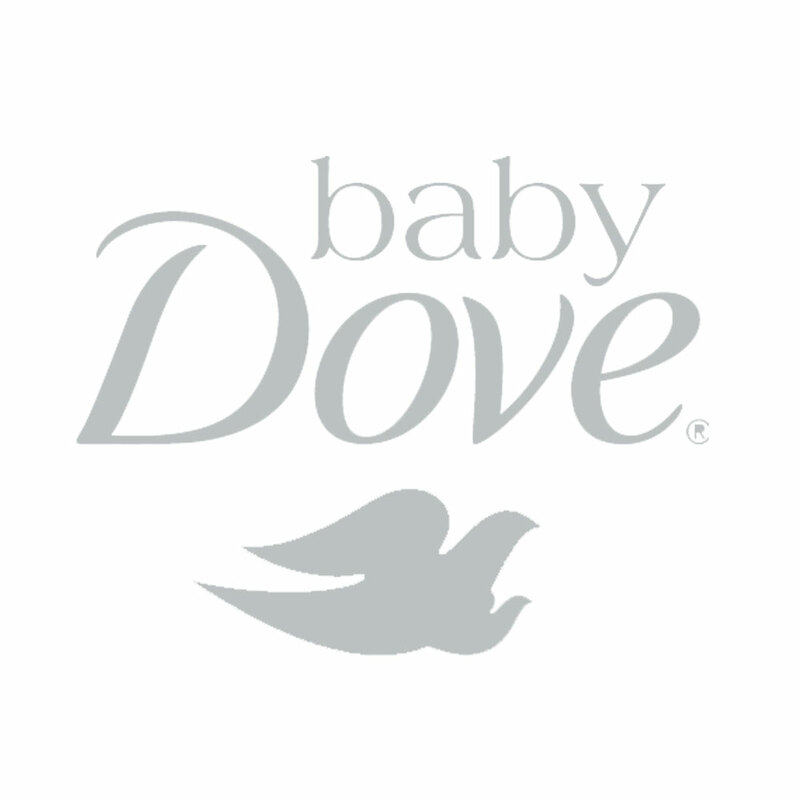 Baby Love is co-presented by Baby Dove and PLDT Home/Fibr. Thank you to our venue partner The 30th Ayala Malls. Baby Love happens on March 9, Saturday from 2-5pm at The 30th Ayala Malls. Participation is free, but pre-registration is a must. Register now! Note: You are only allowed to bring ONE companion. Please input one name ONLY.